Are you looking for a fence as part of a larger project? Or do you need a trusted partner for when you need to refer a client? Let us put our expertise to work for you. Look to us as your resource for material specifications and shop drawings when you need to include a fence in your architectural plan. Let us secure the public areas that you maintain. We can provide fences for your various parks and recreational areas that are enjoyed by many. In addition, we offer perimeter fences around baseball fields, football fields, bleachers, and dugouts. We also specialize in baseball backstops that are built to professional standards. Learn more about our athletic field fences. Talk to your project manager about our service and repair options for our commercial clients. As you plan your new community, we can help with perimeter fencing so that it will make a welcoming first impression for potential buyers as they enter the subdivision. 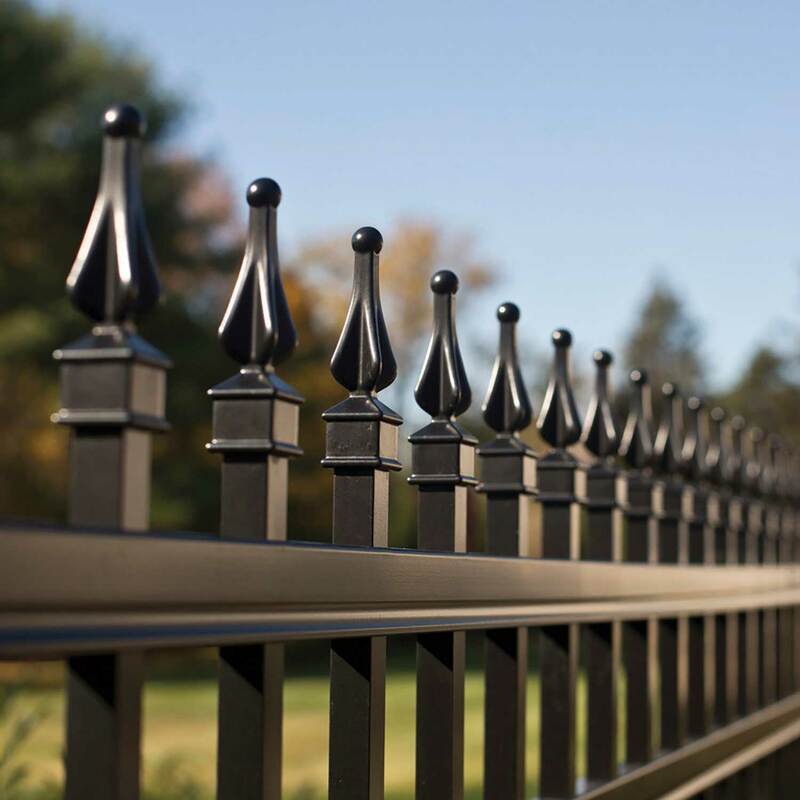 If you would like to include a fence as a purchase option, we can determine what works best in providing a consistent look throughout the neighborhood. When designing a custom home where the homeowner also wants a fence, we can work together to create a fence and gate solution that meets the needs of your client. Learn more about residential fences. For those homeowners who are adding a fence to their property, you can confidently refer them to us knowing that we will work together to meet the guidelines listed in your bylaws. 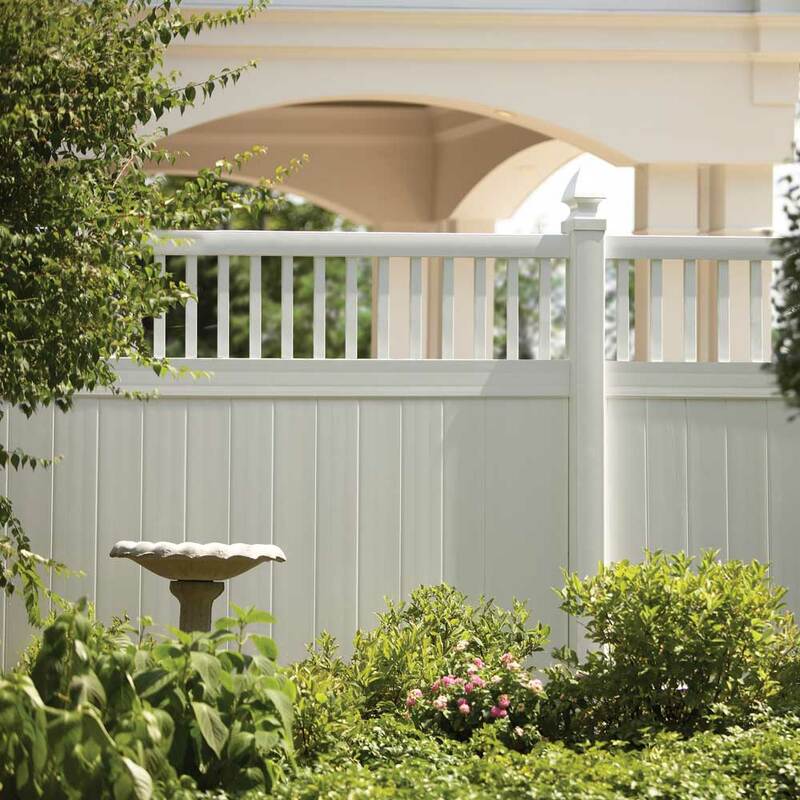 Learn more about our residential fences. Or if your community wants to add perimeter fencing or beautify your neighborhood entryway with fencing, we will work with you to find a solution that best meets your needs. Our Service & Repair Department is equipped to respond to repair and service needs quickly for fencing located in common areas or belonging to individual homeowners. 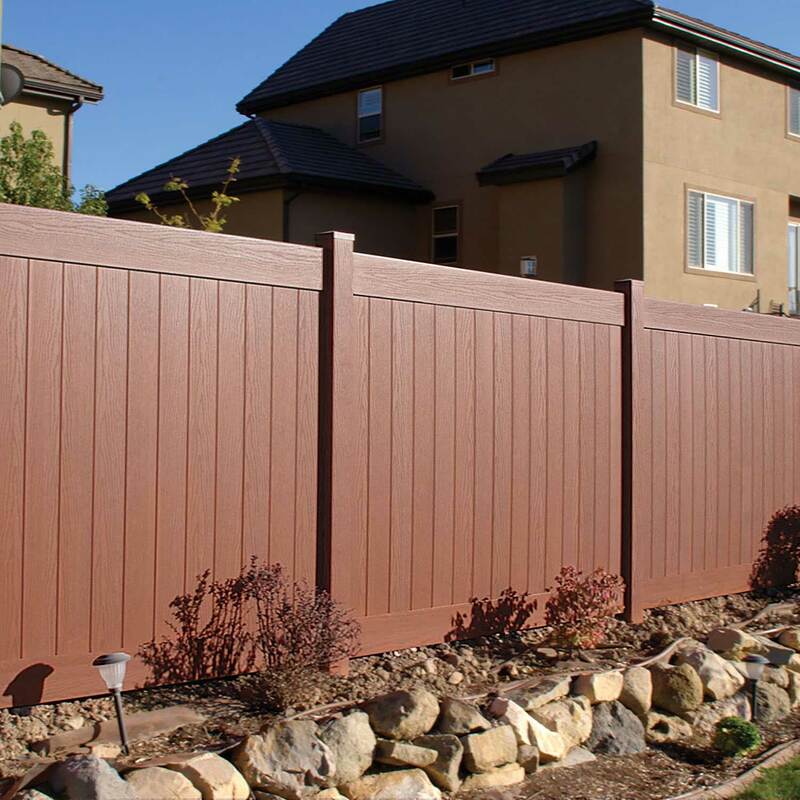 Learn more about our fence service & repairs. For projects where your client requests fencing to be included within their landscaping proposal, we can make recommendations that will complement your overall landscaping design and collaborate seamlessly within the project's time line. 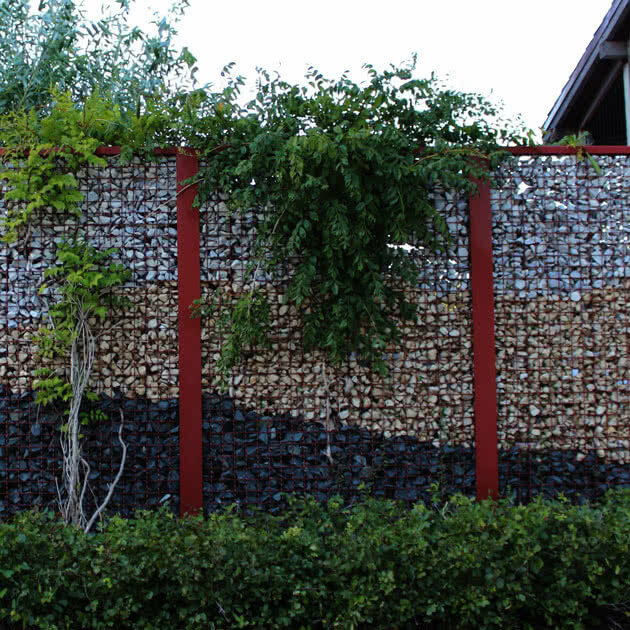 Learn more about our residential fences and commercial fences. If you prefer to have us work directly with your client, you can confidently refer them to us, knowing that their fencing needs will be capably met. For projects where your client requests fencing to be included within their pool proposal, we can provide recommendations that will fit with the overall look and feel of your design while meeting pool building codes. 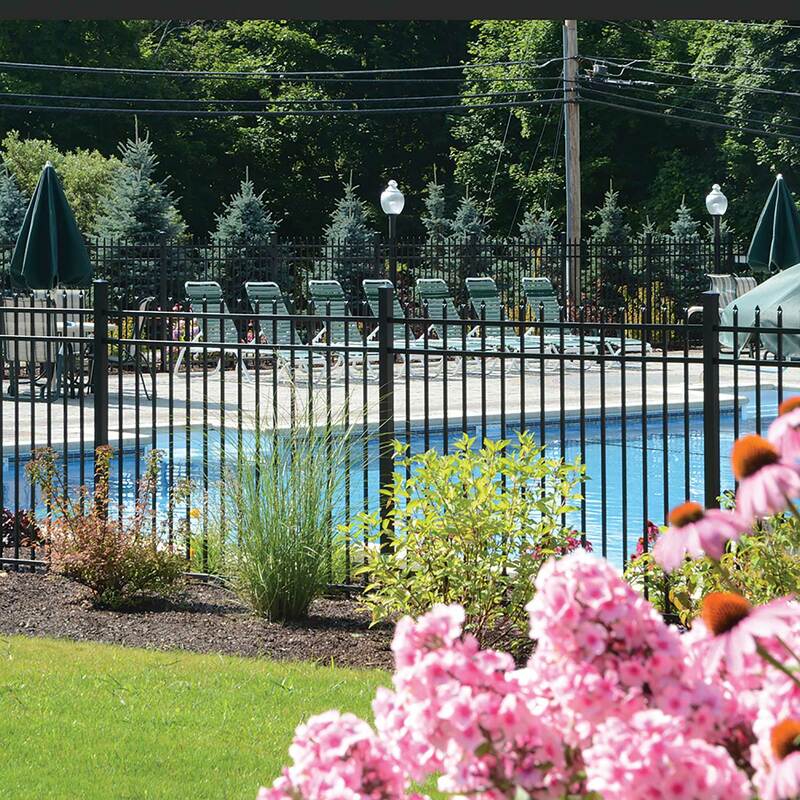 Learn more about our pool fences. For design and build projects where your client requests fencing to be included in their proposal, we can provide recommendations that will meet their specifications and collaborate seamlessly with the time line of the project. 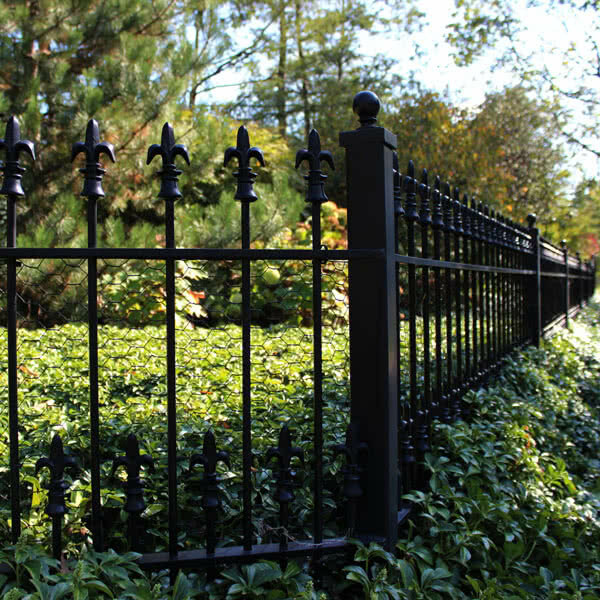 Learn more about our residential fences and commercial fences. 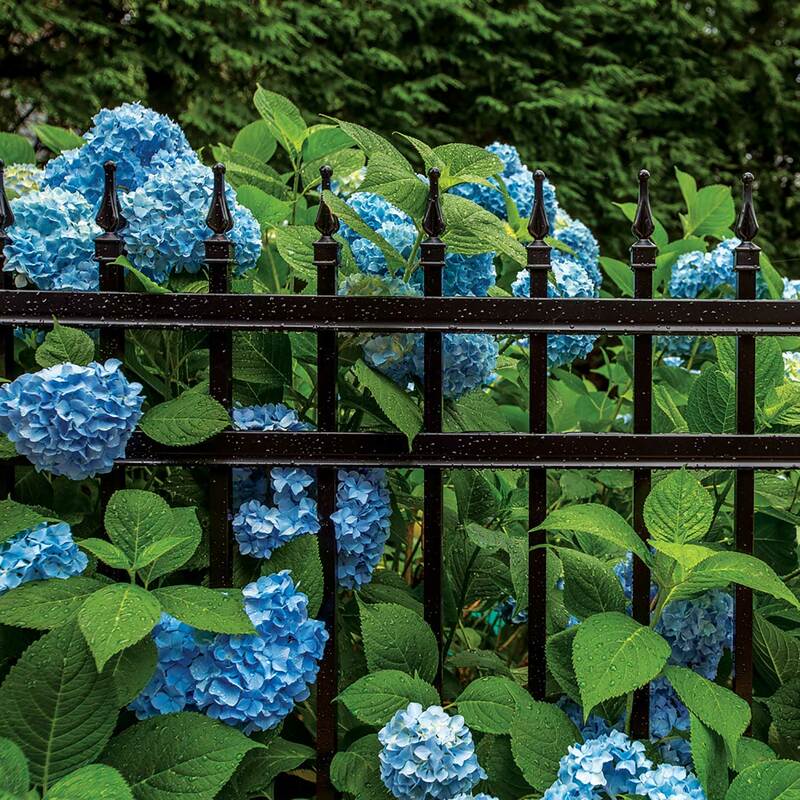 Let us help you maintain those properties where fences are part of the common area or allowed by individual homeowners. We will work together to ensure that all guidelines in the bylaws are met. If you prefer to have us work directly with an HOA you manage, you can confidently refer them to us. We've been partnering with area communities for decades. We were very pleased. Great salesman and exceptional crew. Thank you!